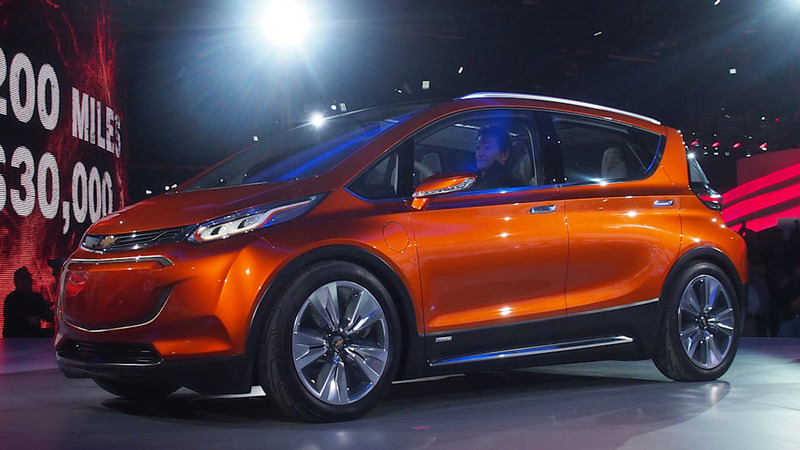 Offering the possibility of 200 miles of driving range and the potential for a price of about $30,000, the Chevrolet Bolt is an incredibly enticing vehicle, and it has an opportunity to be a big player in the EV world. However, the hatchback has been plagued by one problem since the moment it debuted – the name. 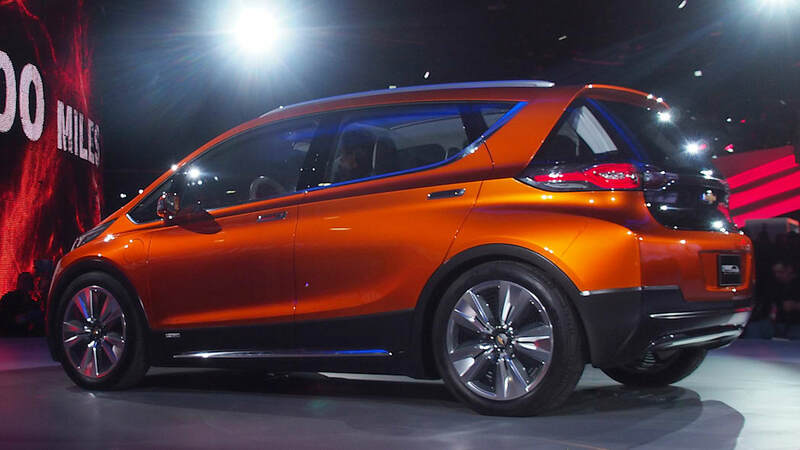 Bolt sounds very similar to Volt, Chevy's extended-range plug-in, and they can be easy to confuse in a conversation. 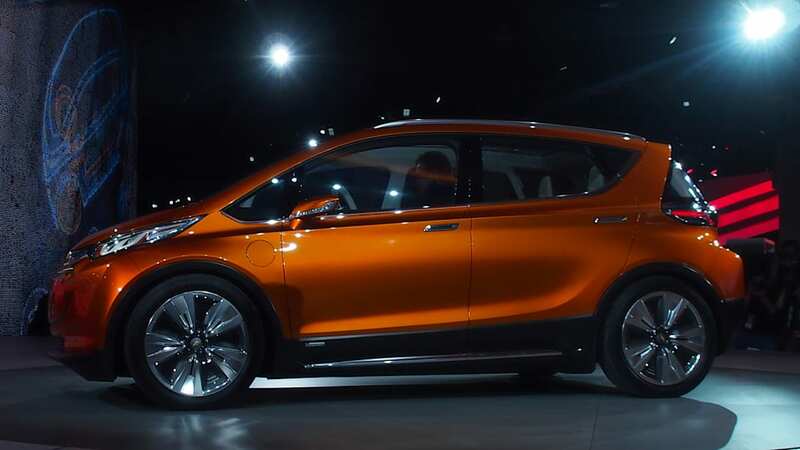 That's not the best quality to have when trying to get a new vehicle's name out there among customers, and General Motors North America president Alan Batey told the Detroit Free Press that the company is aware of the problem. 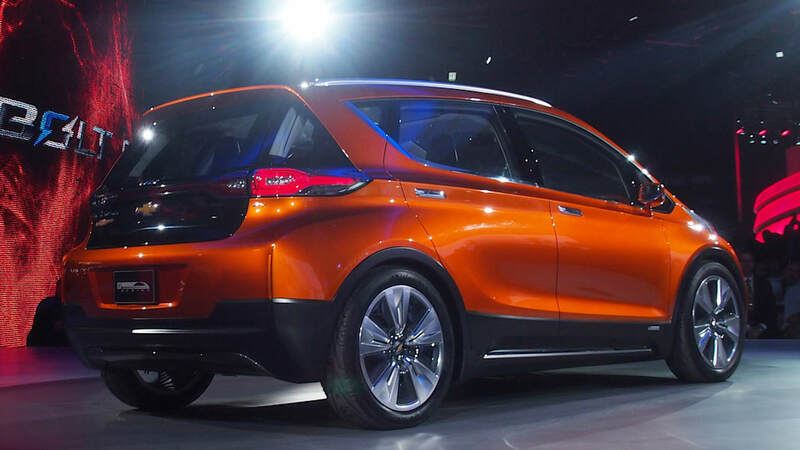 While the EV is definitely going into production, the model might be wearing a different moniker when it hits showrooms. "We're still in the decision phase. It could go either way," Batey said to the Free Press. He indicated the automaker still has about a year before a final decision is necessary. 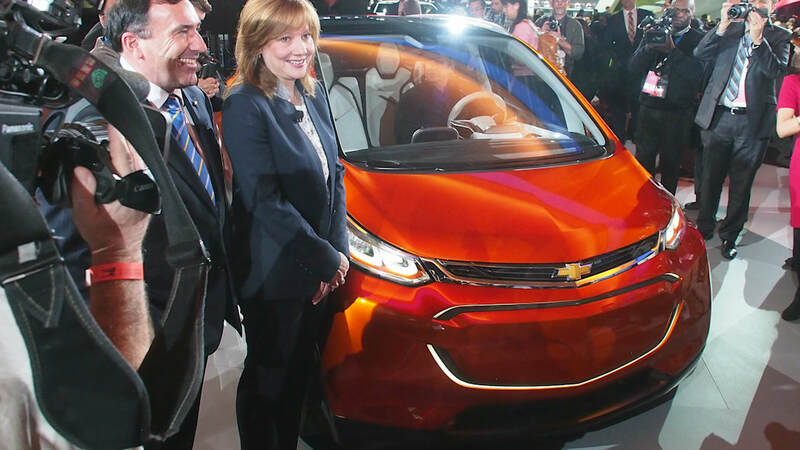 The Bolt will be built at GM's Orion Assembly plant in Michigan and will likely go on sale around 2017. 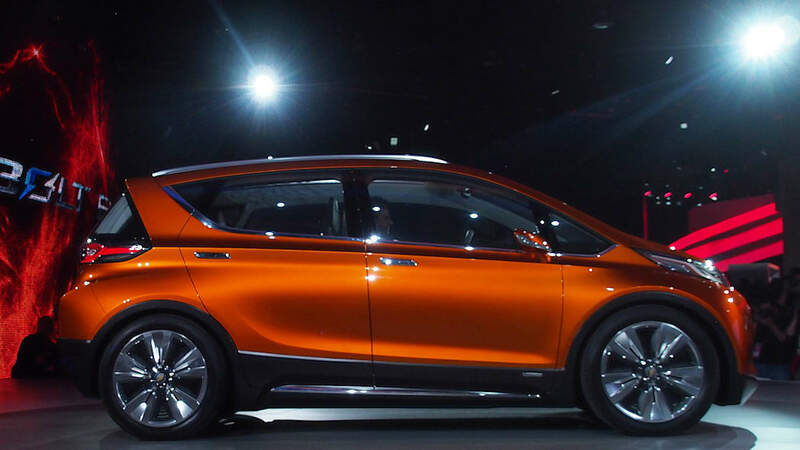 That will put the Chevy on the market at roughly the same time as the 200-mile Tesla Model 3. Batey didn't seem too concerned, though. "Unlike Tesla, we can spread the cost over a whole lineup," he said to the Free Press. The future doesn't look quite so bright for the Spark EV, though. 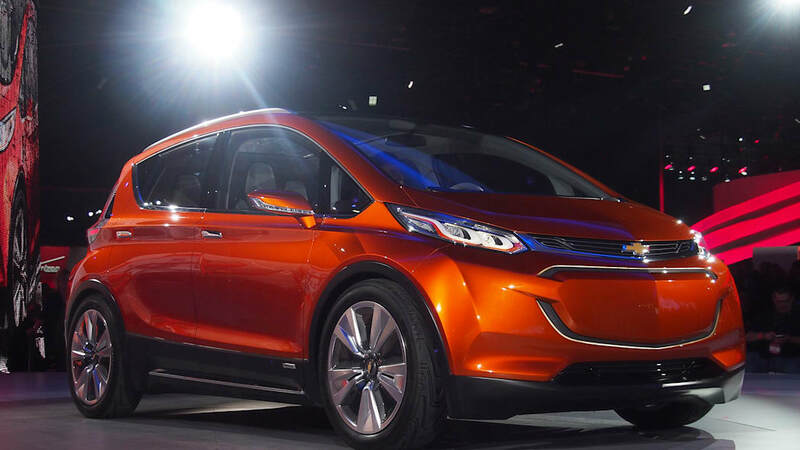 Batey suggested that it might not last once the longer-range Bolt fills that niche in the lineup.